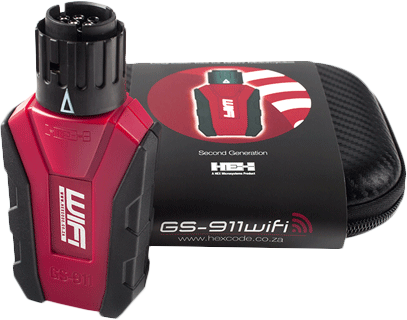 Ultimate Adventure Bike shocks and the GS911 Portable Fault Code Scanner. Ted Porter is a veteran BMW trained mechanic with decades of industry experience, including 15 years in BMW dealer service management. With over 30 years in the industry, several years ago Ted turned his focus to suspension. 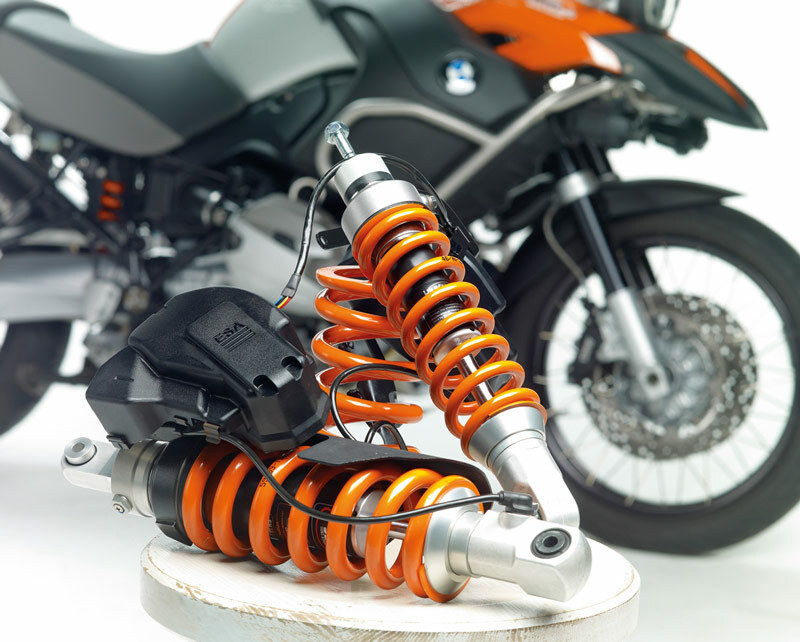 Through first hand experience with installations, setups, valve and spring optimizing for every riding condition, and years of training from suspension factories in the USA and abroad, the BeemerShop represents the best the industry has to offer in the world of Adventure Bike shocks. 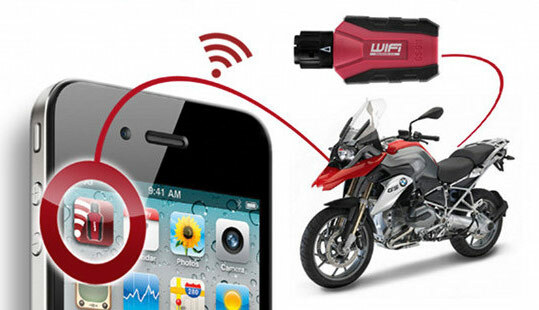 With ESA solutions from Wilbers, to Extreme Duty 5-way adjustable piggyback shocks from Yacugar with Tractive Hi-Lift preloaders, and even ESA systems for bikes not originally equipped with ESA, regardless of your load or riding conditions BeemerShop has a suspension solution for you. We can also raise or lower your ride height. Before you make a shock selection, consider all your options and give BeemerShop a call.